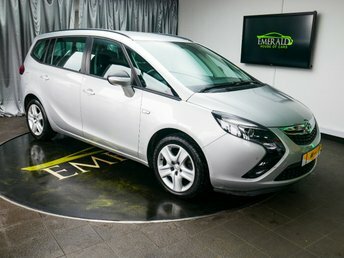 Emerald House of Cars is proud to offer cars from award-winning brands, like Vauxhall. 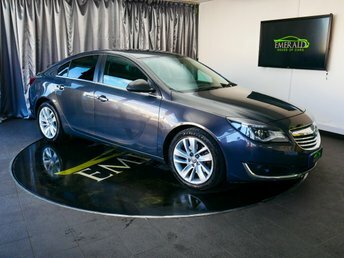 Established 110 years ago, Vauxhall has obtained a mass of awards for exceptional family vehicles, like the Corsa and the Insignia. 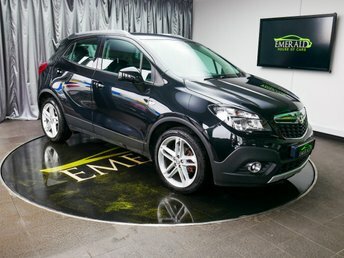 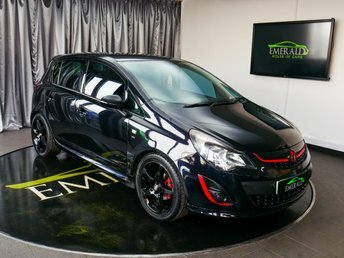 At Emerald House of Cars, we have outstanding Vauxhall models and we ensure that every car catalogued on our site adheres to our strict quality criteria, giving you confidence with your purchase. 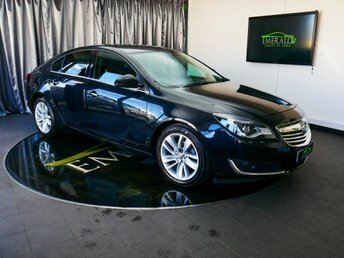 To make an enquiry or book a test drive, call us today on 0121 526 2348.